February, Tuesdays 10:00 a.m. – 11:00 a.m.
10-class Flex Pass: $100 Members | $125 Non-Members. 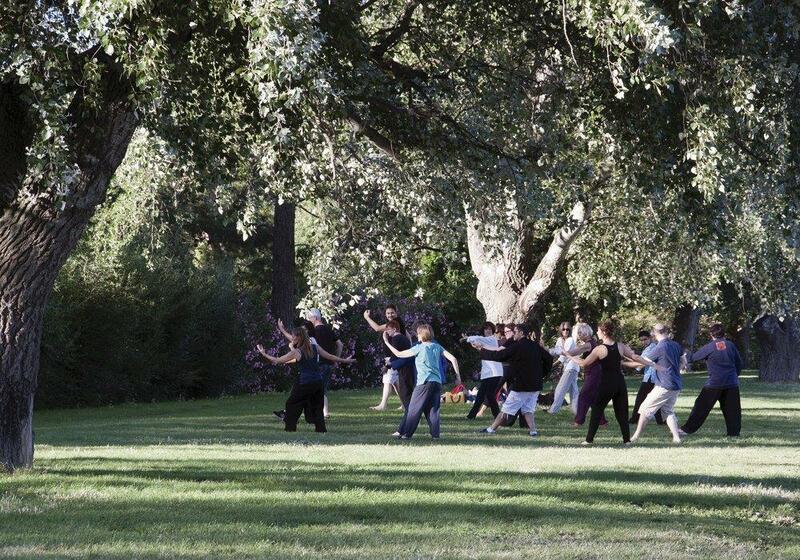 Flex pass is valid for up to six months for Tai Chi, Yoga, Guided Meditation and Dynamic Stretching & Music. 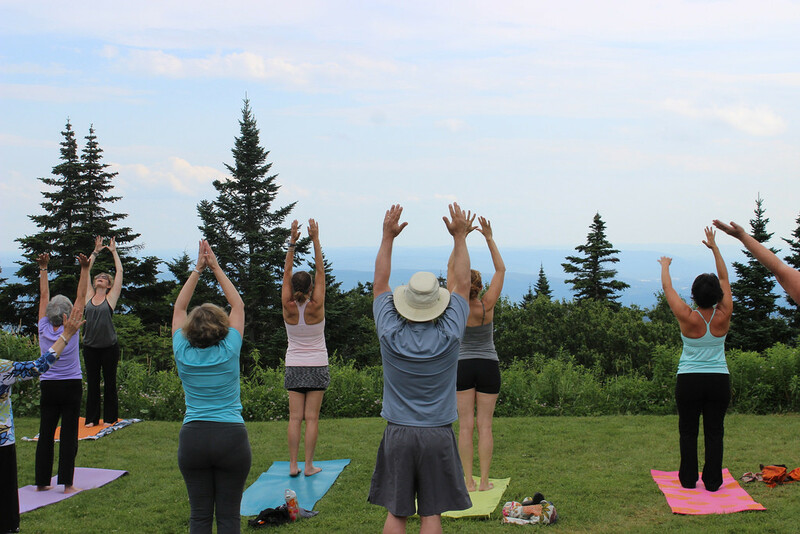 Enjoy the sweeping views and fresh air of the Garden in this outdoor Hatha yoga class. This exercise helps to develop balance and strength in mind and body. 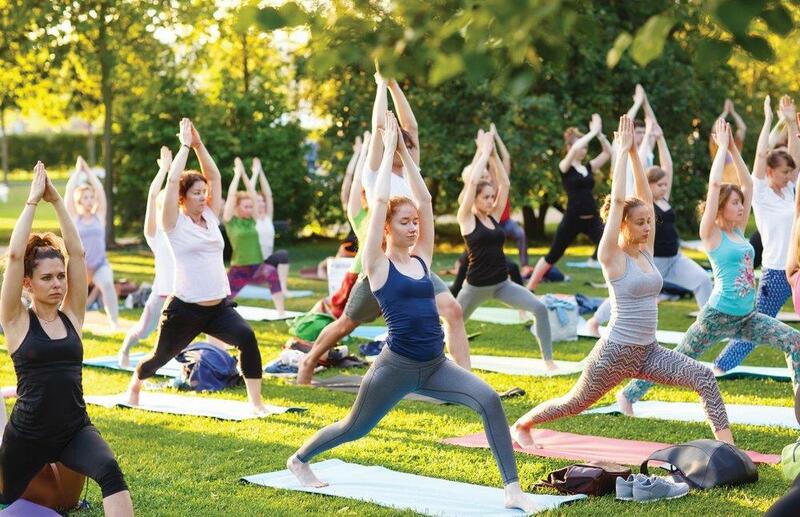 Join Veronica Wolkow as she leads you through physical postures, deep breathing, and mindful exercises suitable for all levels. Afterwards, consider a brisk walk or jog around tram road to add to your fitness regimen.